The Ram Truck (previously known as the Dodge Ram in the United States, and still known as being manufactured by Dodge outside the U.S.) is a full-size pickup truck manufactured by the Chrysler Group LLC. As of late 2010, it has been sold under the Ram brand. 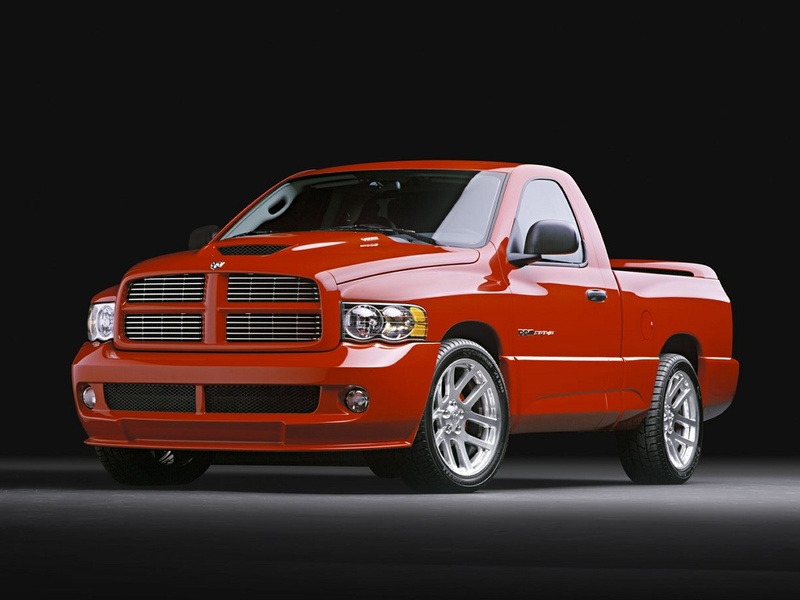 Previously, Ram was part of the Dodge lineup of light trucks. The name Ram was first used in 1981 on the redesigned Ram and Power Ram following the retiring and rebadging of the Dodge D Series pickup trucks. The truck is named for the Ram hood ornament that first adorned Dodge cars in the 1930s. The Ram Truck is in its fourth generation as of the 2009 model year.